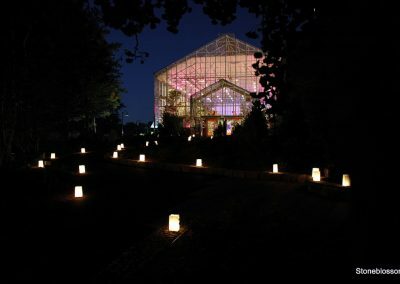 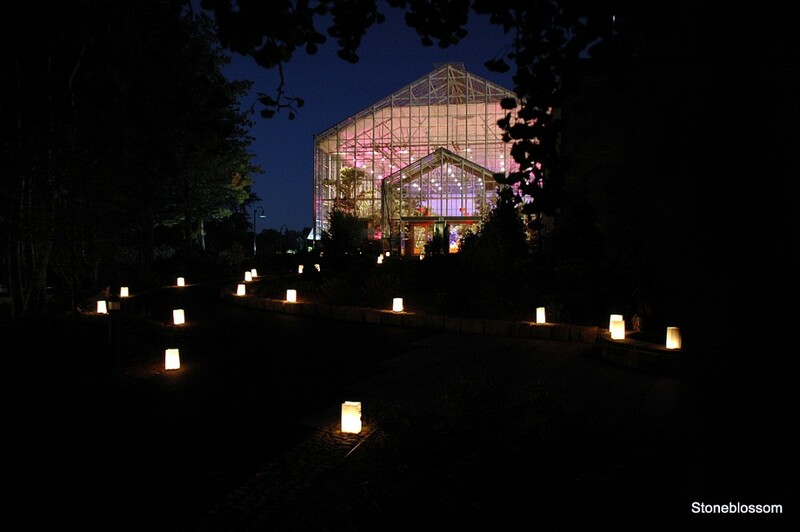 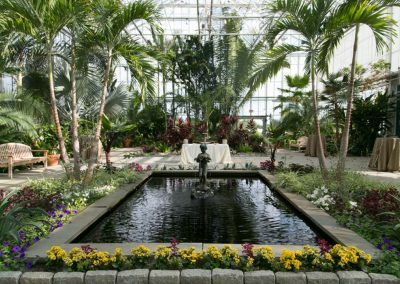 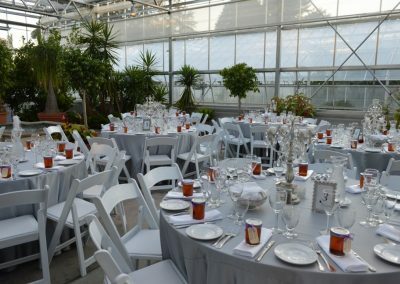 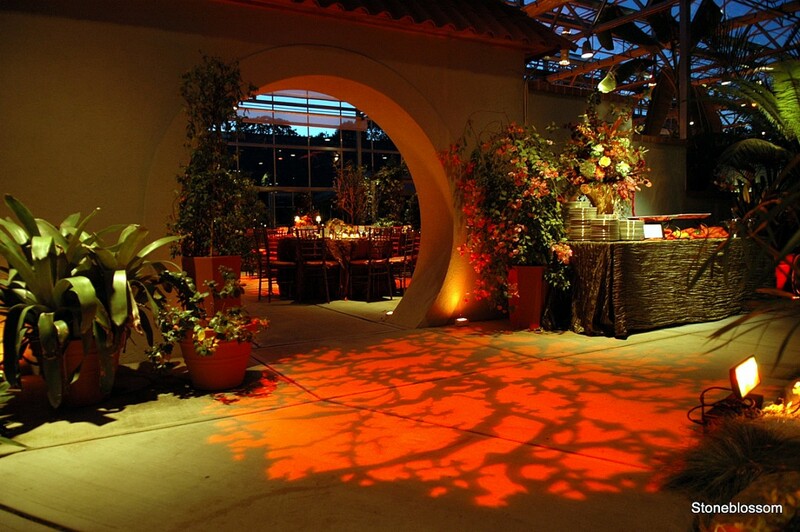 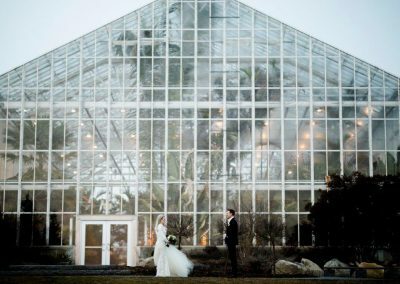 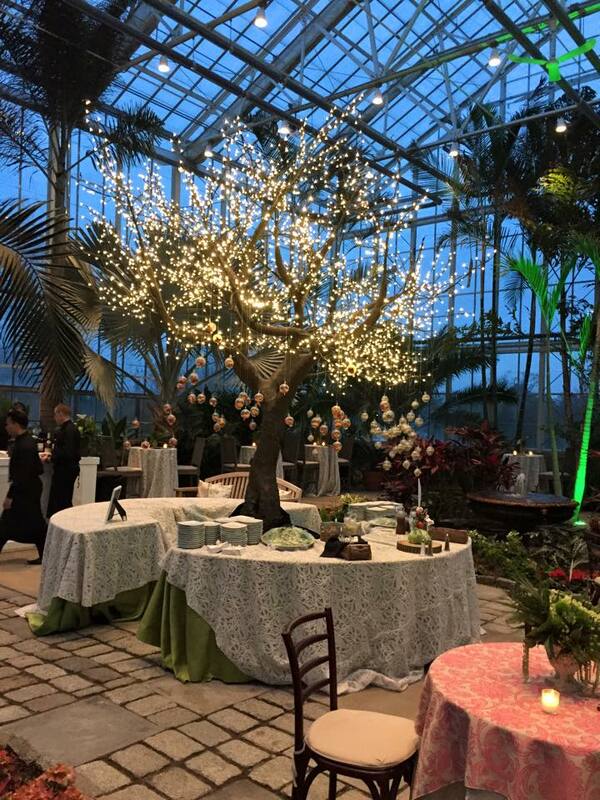 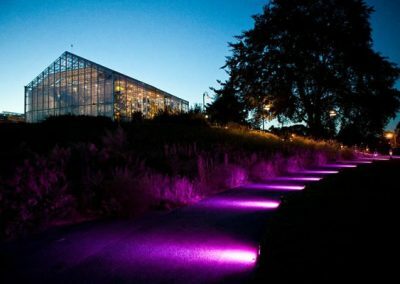 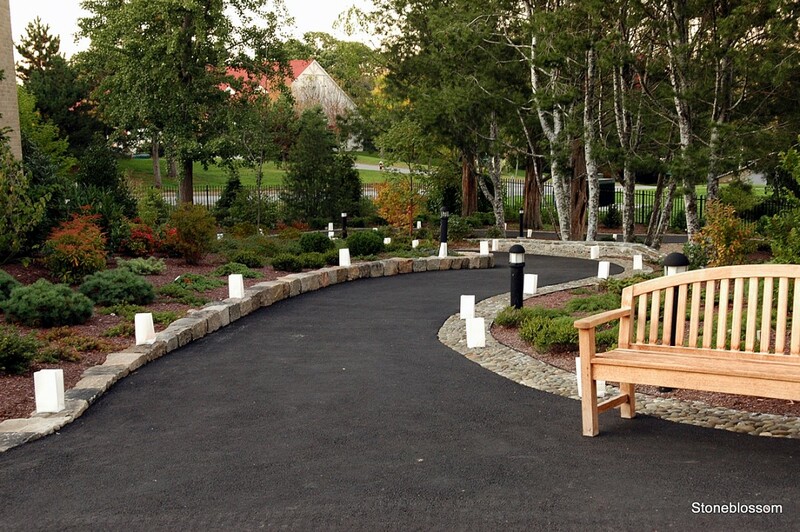 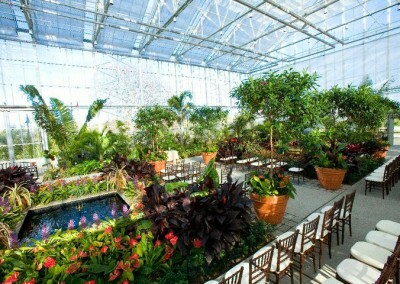 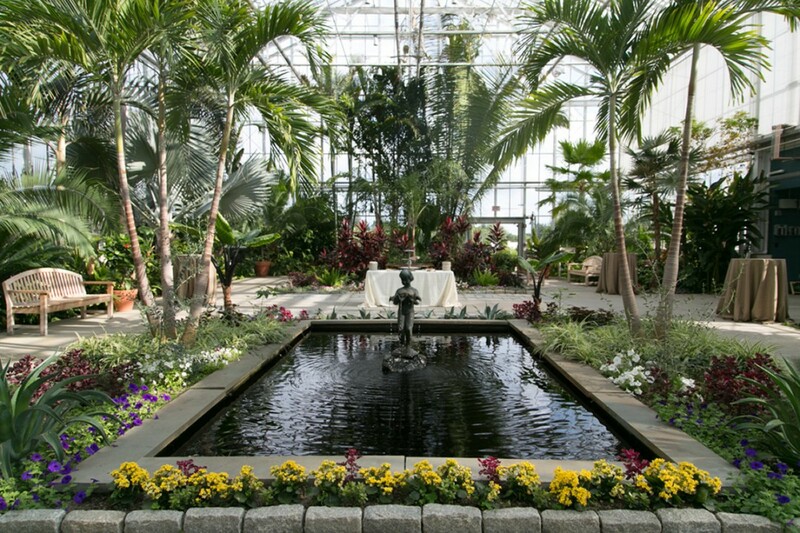 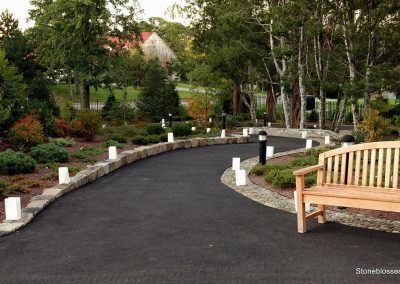 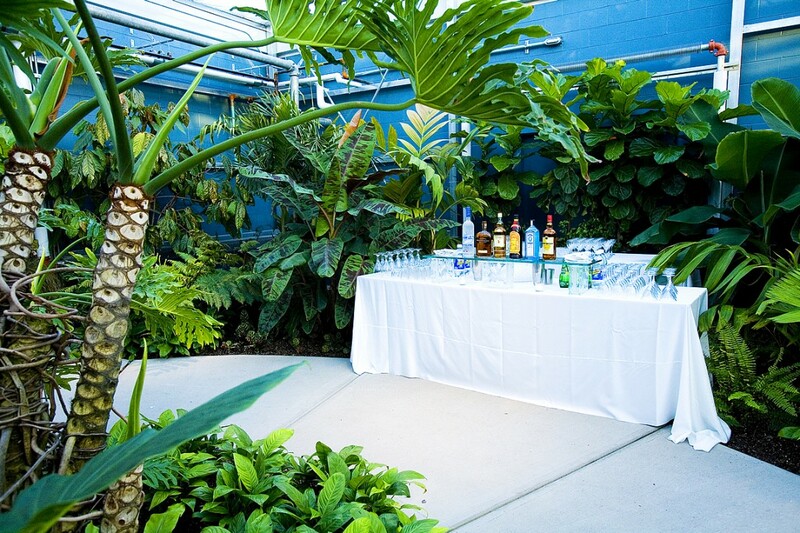 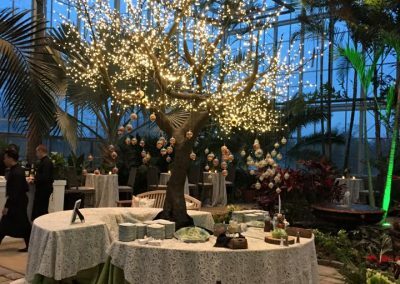 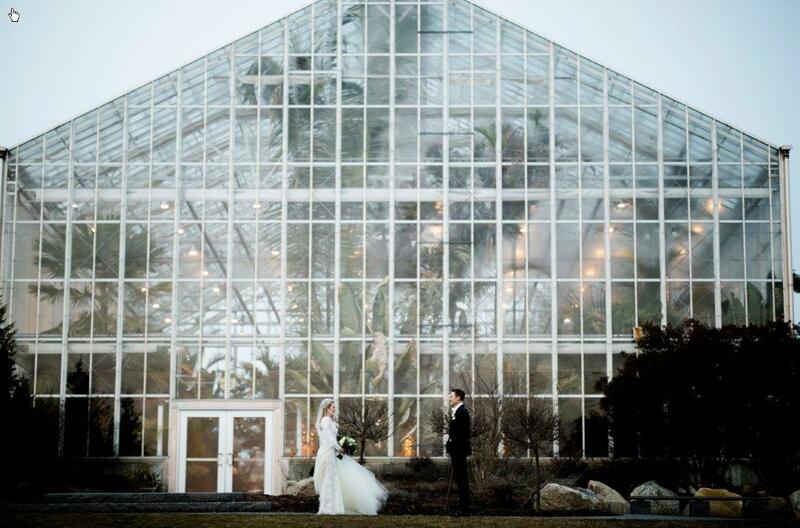 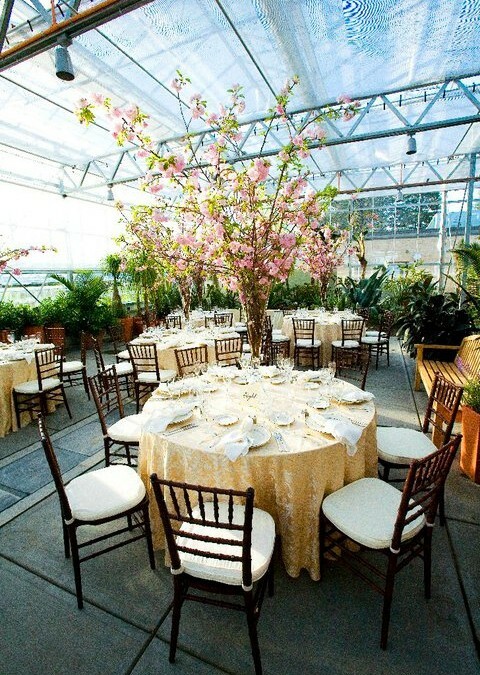 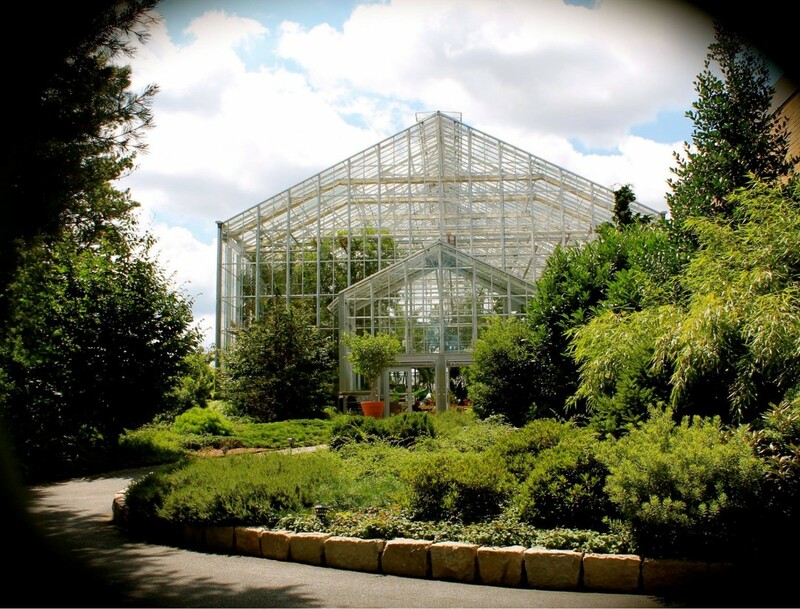 The rental of the Roger Williams Park Botanical Center or Outdoor Event Space is rented on a five-hour basis. 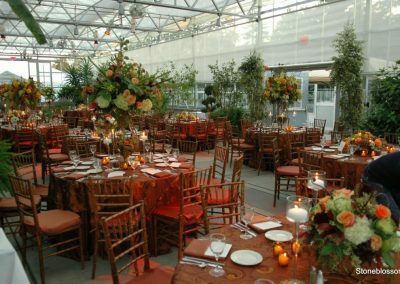 Caterers will receive two hours of set-up and one hour for breakdown with an additional hour may be secured at a rate of $550.00 per hour with a maximum of six hours. 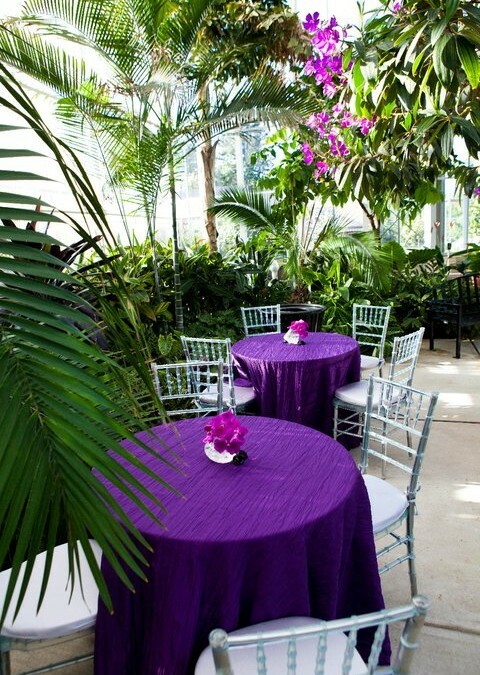 The tent, tables, and chairs are not included in the rental fee. 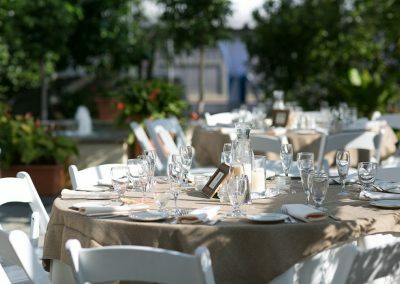 Your licensed and insured caterer must provide all rentals. 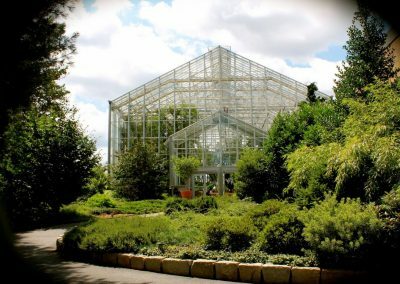 The Botanical Center is open to the public till 4:00 pm. 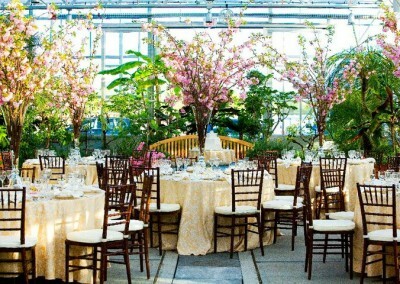 Receptions or Ceremony/Reception cannot begin till after 5:00 pm. 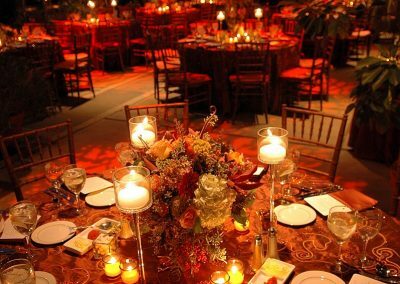 4 hours maximum, the event must end by 10:00 pm and the attendance has to be 120 people and under. 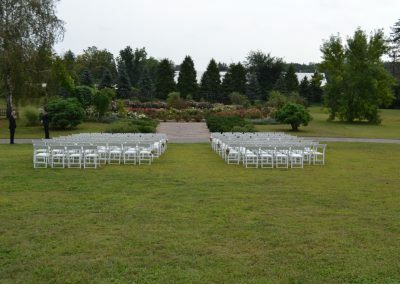 Over 120 people is an additional $300. 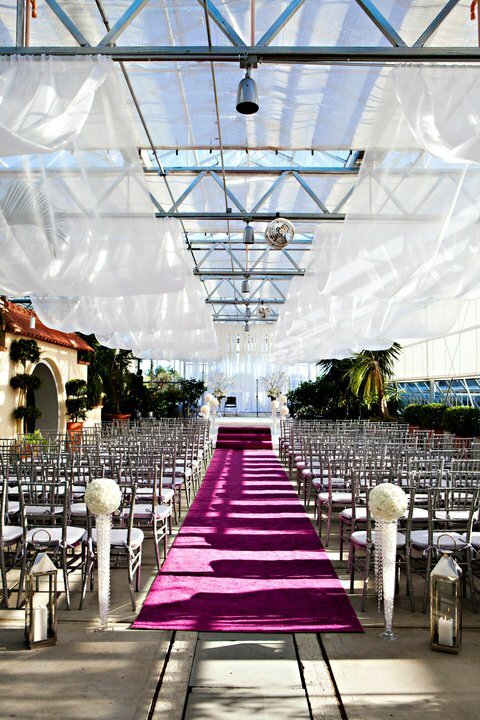 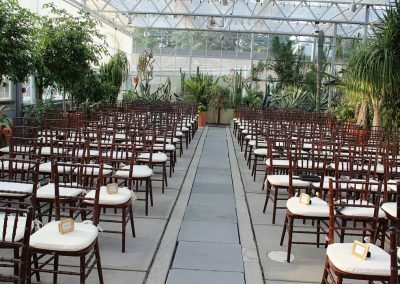 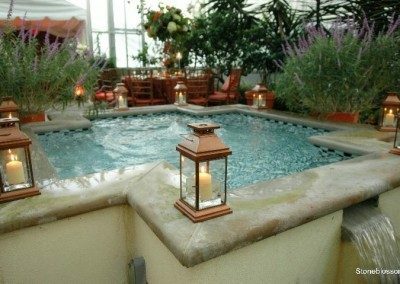 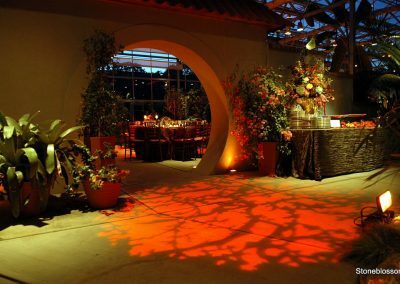 The Ceremony is $400 if you are having the Reception at the Botanical Center or the Outdoor Event space. 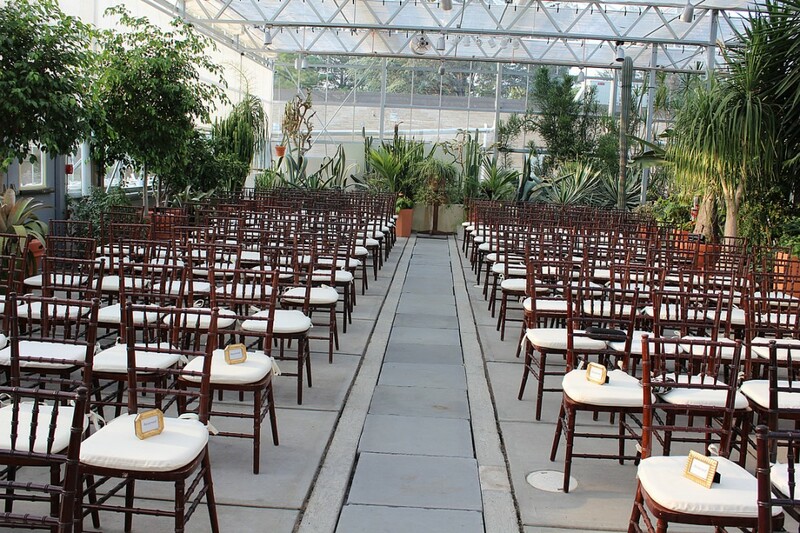 You get an additional half hour for the ceremony. 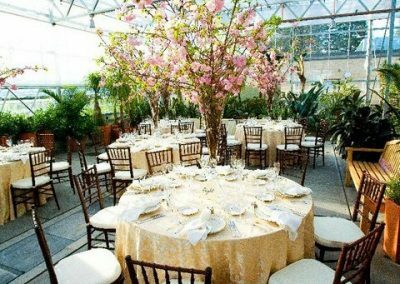 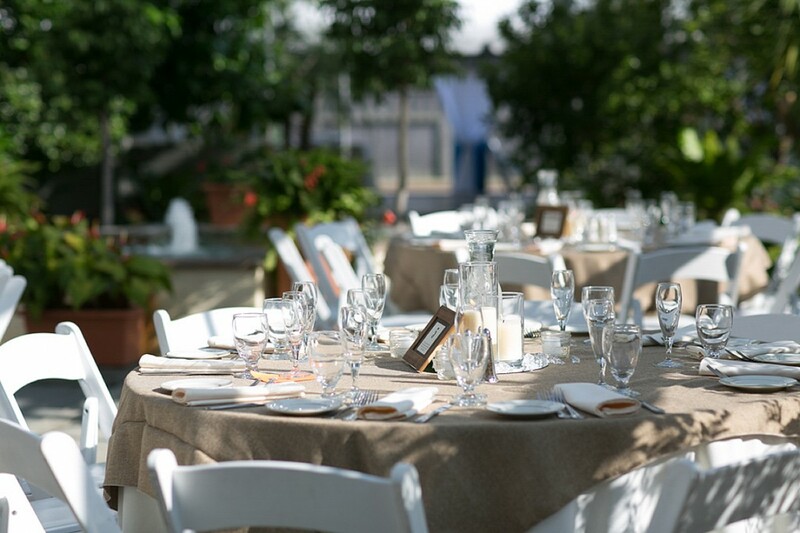 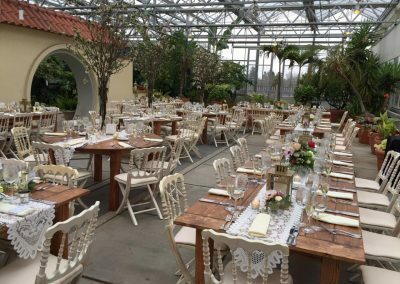 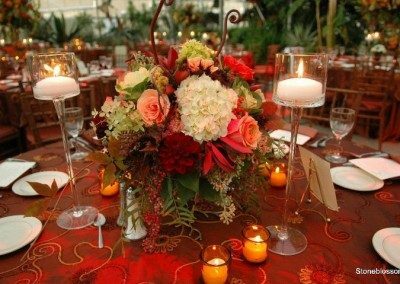 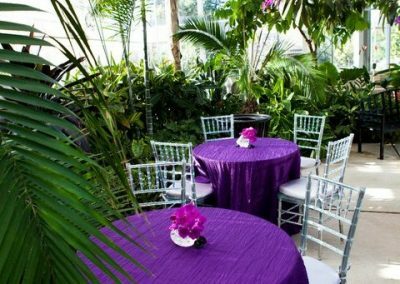 You will be charged an additional $214.00 for the 20x20 catering tent at the Botanical Center from March to November 30, as long as there is no snow. 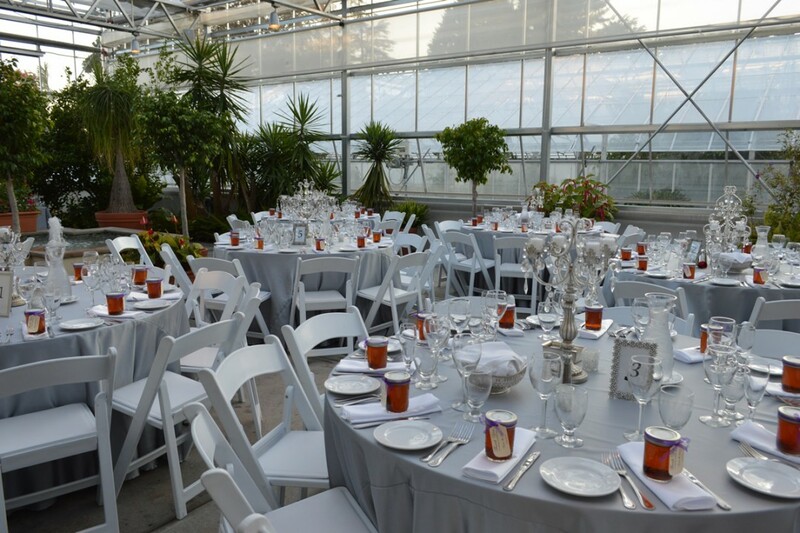 The Rental of the Roger Williams Park Botanical Center or Outdoor Event Space is rented on a five-hour basis. 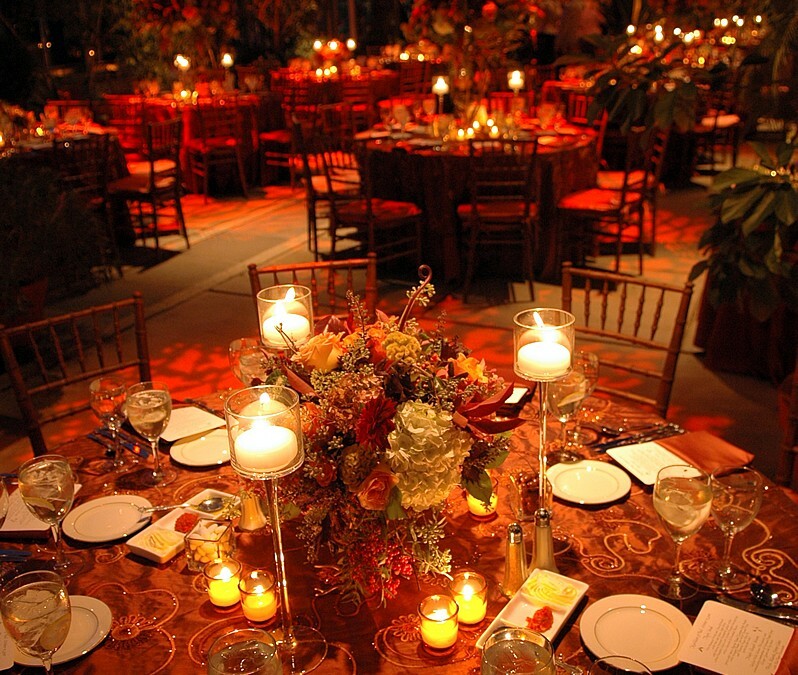 In addition, caterers will receive two hours for set-up and one hour for breakdown. 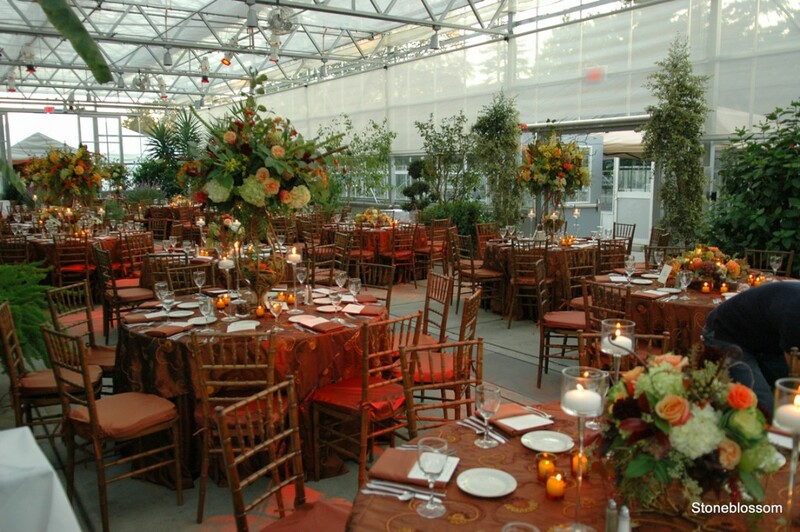 An additional hour may be secured at a rate of $550.00 per hour with a maximum of six hours. 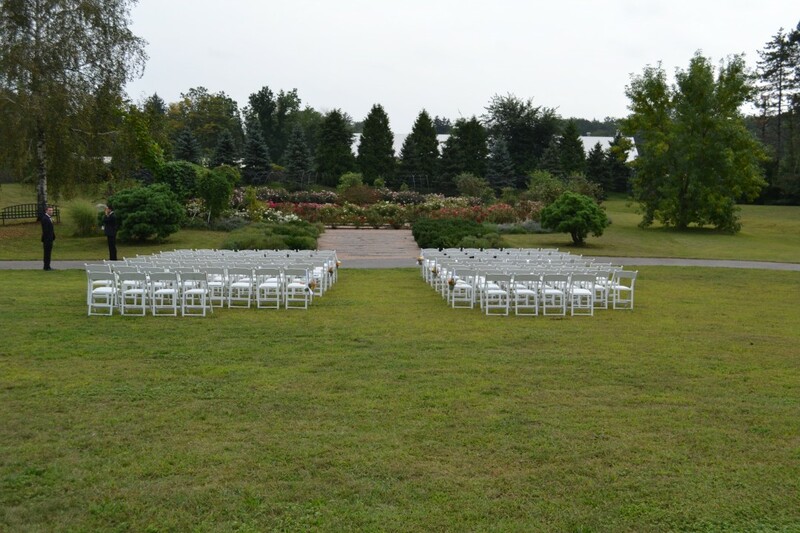 Chairs and tables are not included in the rental fee. 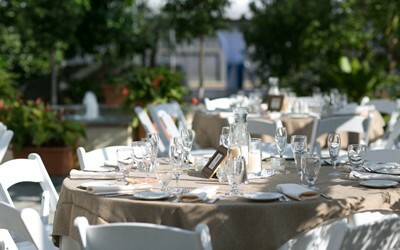 Your licensed and insured caterer or vendor must provide all rentals. 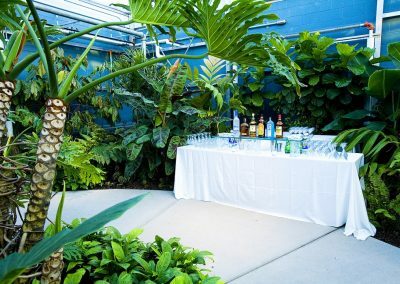 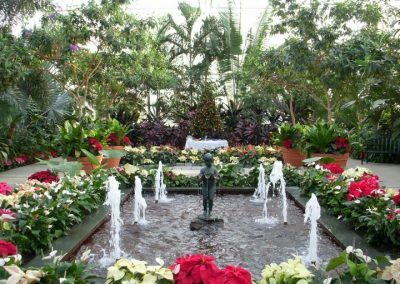 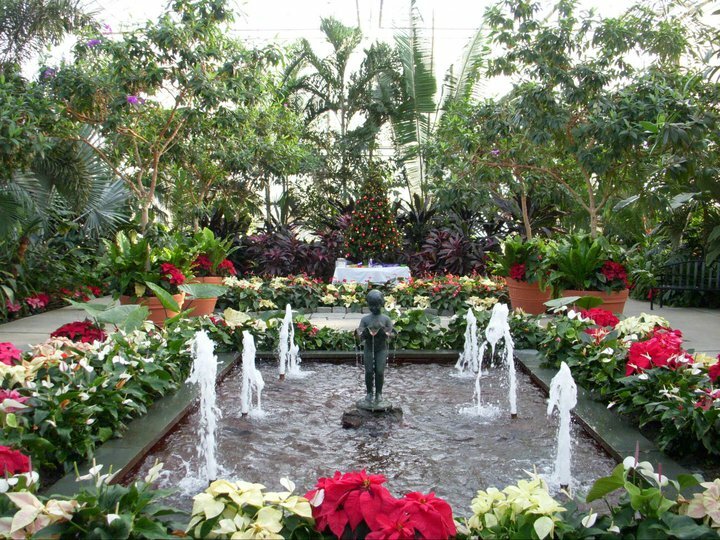 The Botanical Center is open to the public till 4:00 pm, so any Reception or Ceremony/Reception cannot begin till after 5:00 pm. 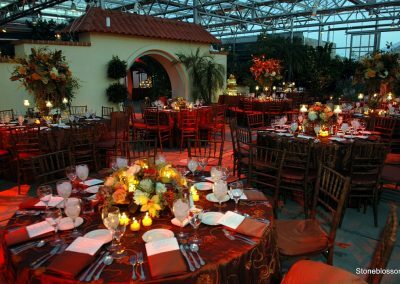 Maximum Capacity – 140 people with dinner/dancing (DJ) in the Mediterranean Room. 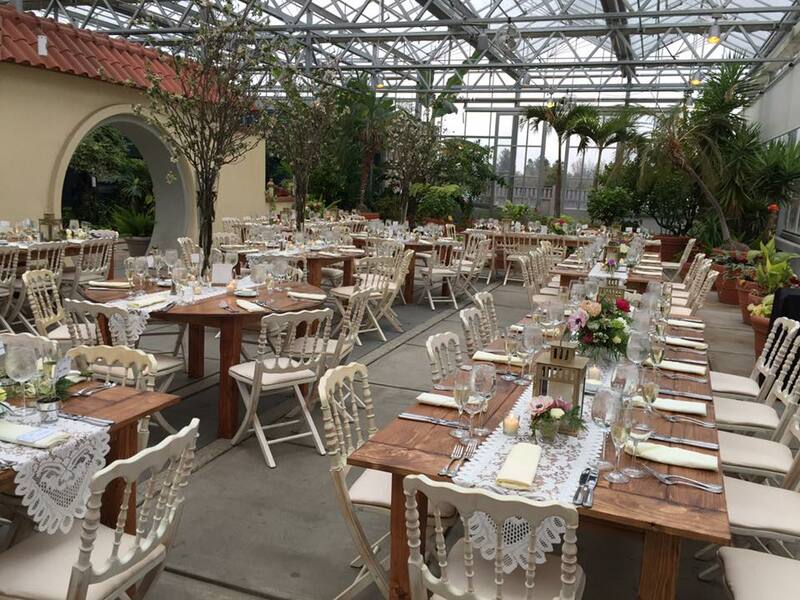 Maximum Capacity –170 people with dinner in Mediterranean Room and dancing in the Conservatory. 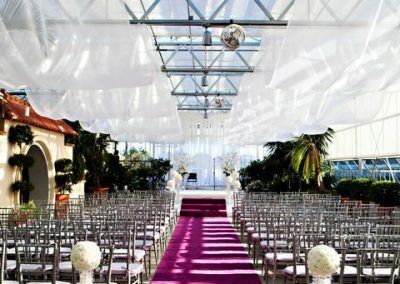 You can also have the caterer add a bump out tent for dancing. 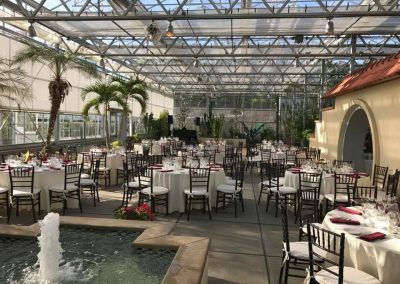 Maximum Capacity – 350 people for Cocktail Reception.